13 Tips And Tricks For How To Use iPhone X Proficiently? 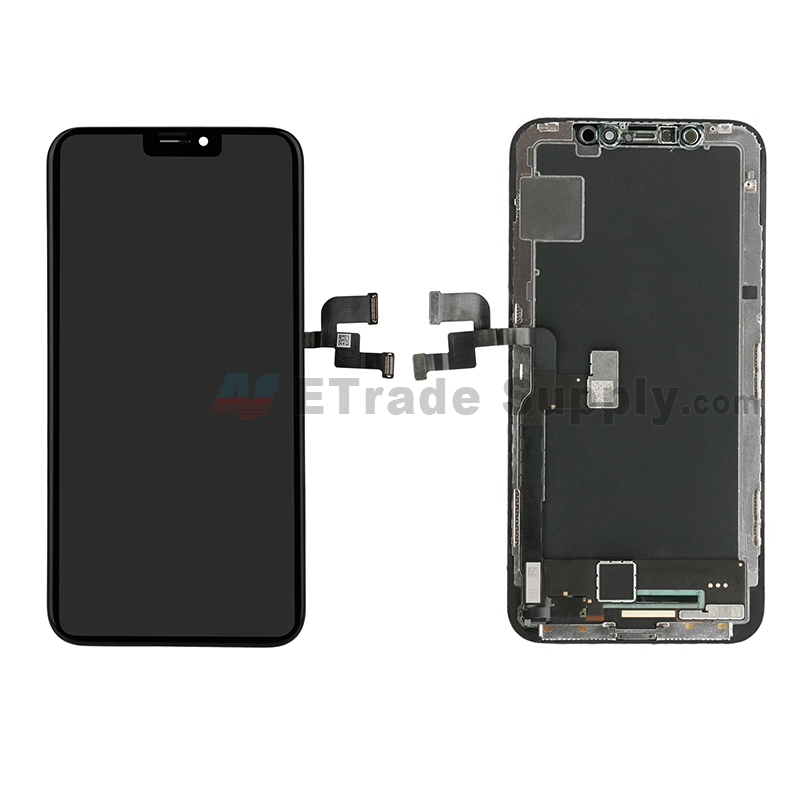 How to use your iPhone X proficiently? 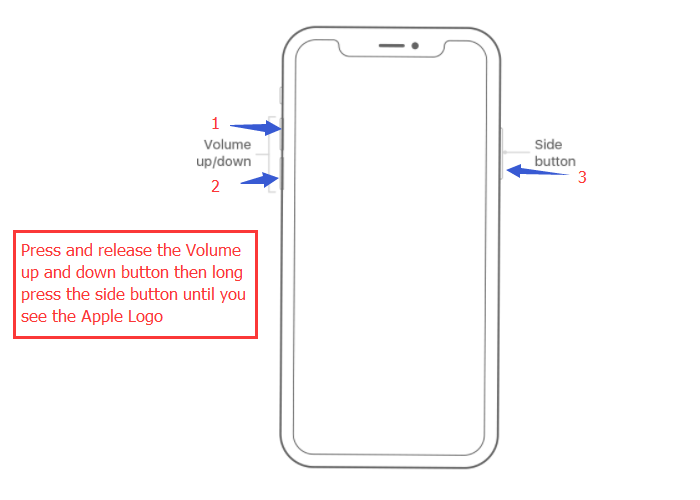 Home » TUTORIAL » Apple » How to use your iPhone X proficiently? 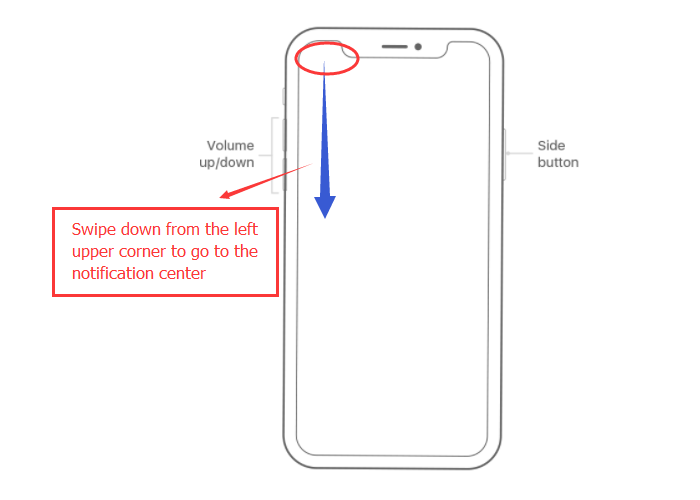 As we all know the iPhone X doesn’t have Touch ID and it is replaced by Face ID, so there is no Home Button on the iPhone X screen. 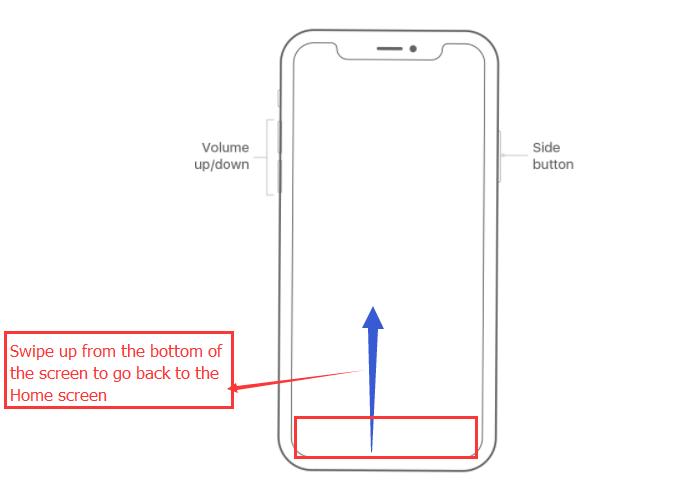 Without Home Button, the operation of iPhone X is not the same to other iPhones. 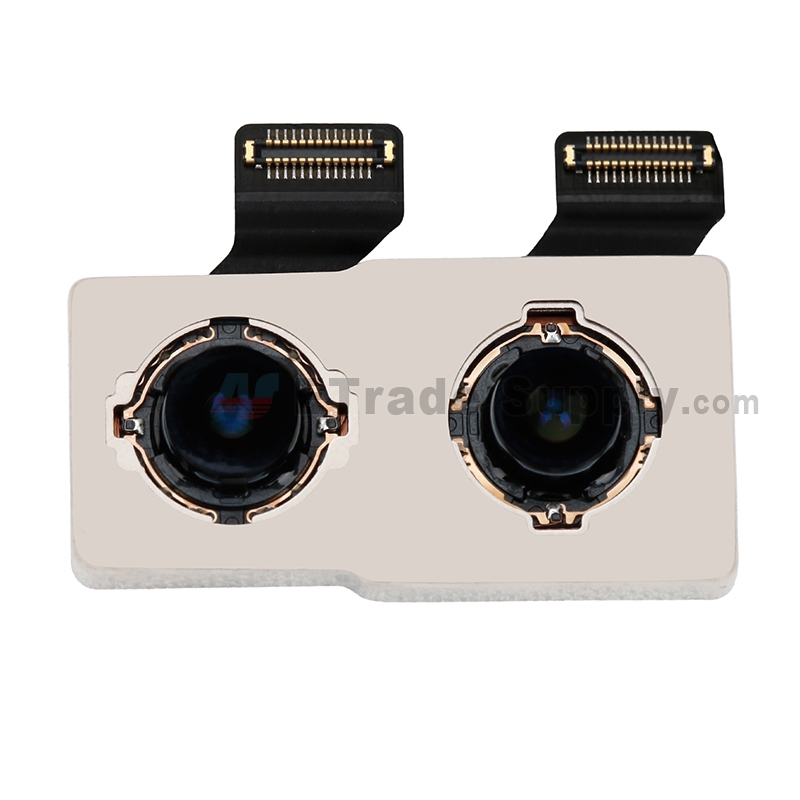 Here we will talk something about how to use iPhone X proficiently. 1. 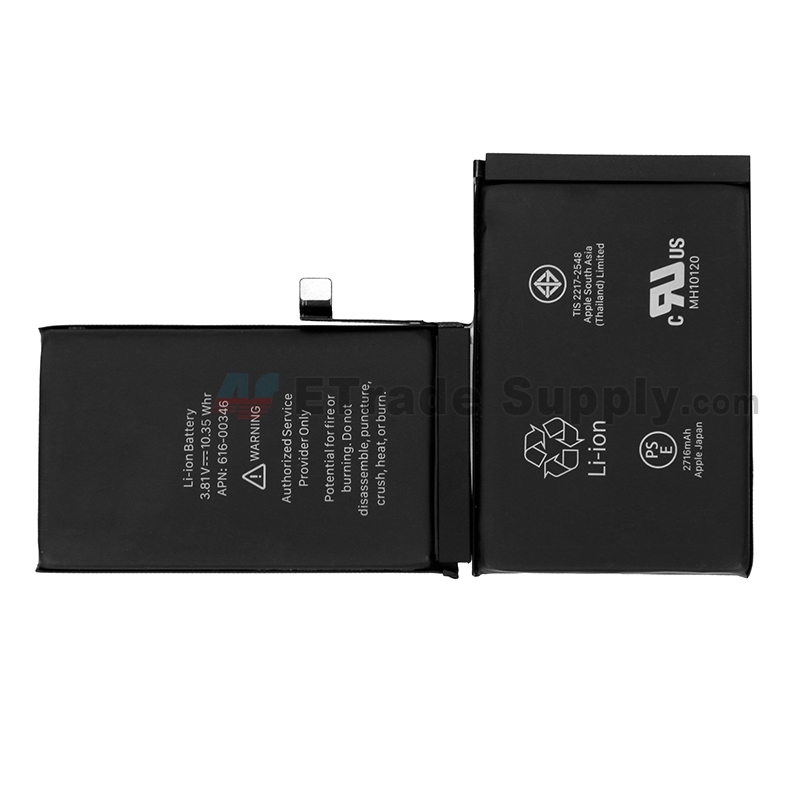 How to turn on iPhone X? When your phone is off, long press the side button then you can turn on the device. 2. How to turn off your device? If you want to turn off your phone, press and hold the side button, volume down at the same time then choose “slide to power off”. Also you can turn off the device by going to Settings > General> Shut Down. 3. 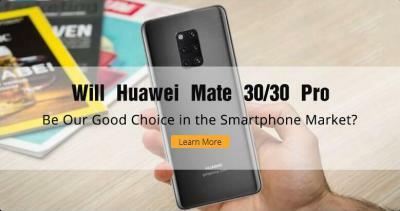 How to force restart the device? When your phone is crashed and needs to restart. 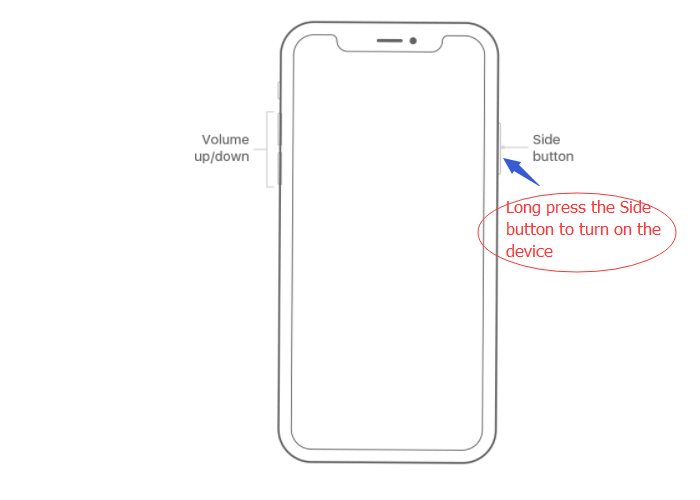 Press and release the volume up and down button quickly, then long press the side button until the Apple Logo appears on the screen. 4. How to wake up the phone screen? 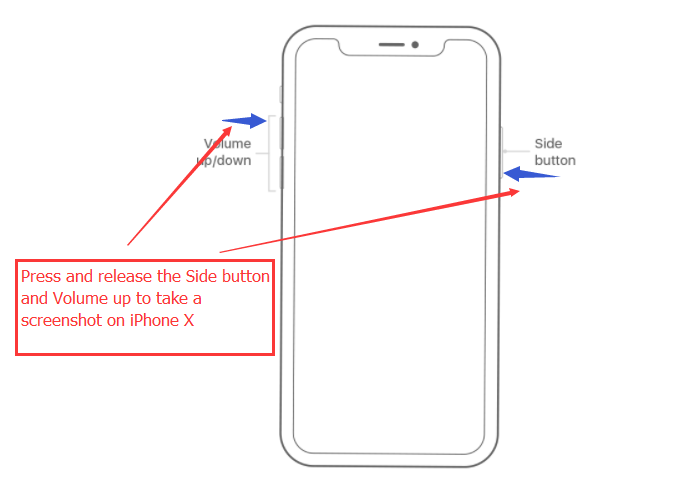 The iPhone X screen can be waked up by click the side button or tap the screen with your finger. 5. 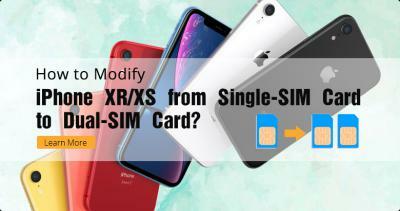 How to unlock iPhone X? 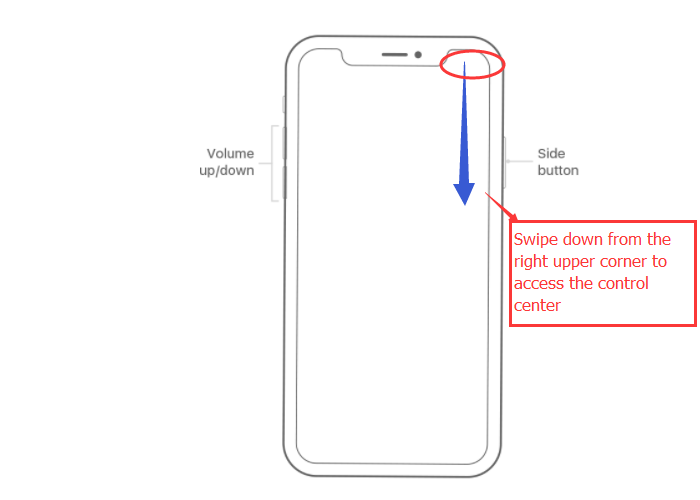 To unlock the iPhone X, you should wake up the phone screen and look at the screen then swipe up the screen from the bottom. When you turn on or restart your device, you need to use the passcode to unlock it. 6. How to get to the notification center? To get to the notification center, swipe down the screen from the upper left corner of the screen. 7. How to get to the control center? To get to the control center, swipe down the screen from the upper right corner of the screen. 8. How to go back to the home screen? You can go back to the home screen at any time by swiping up from the bottom of the screen. 9. How to wake up Siri? 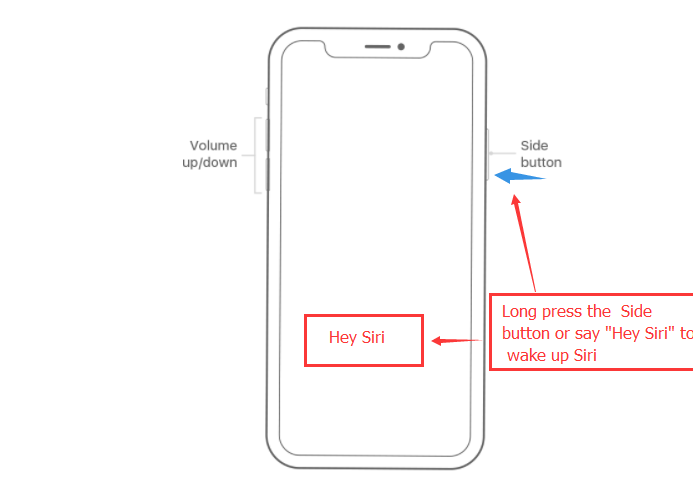 The Siri can be woken up by long press the side button or say “Hey Siri”. 10. 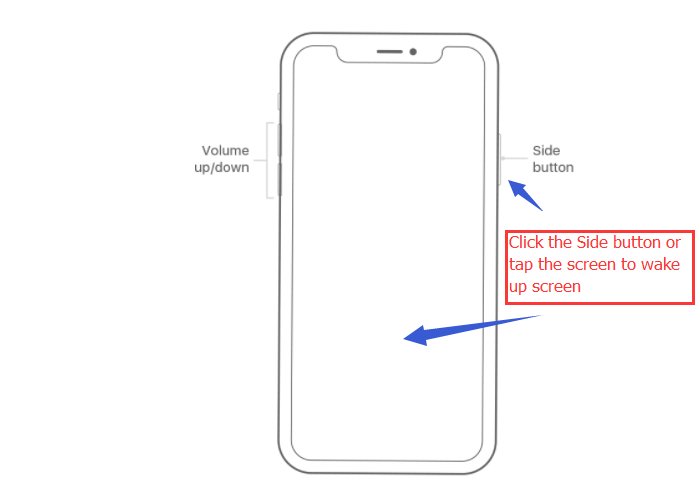 How to take a screenshot on iPhone X? 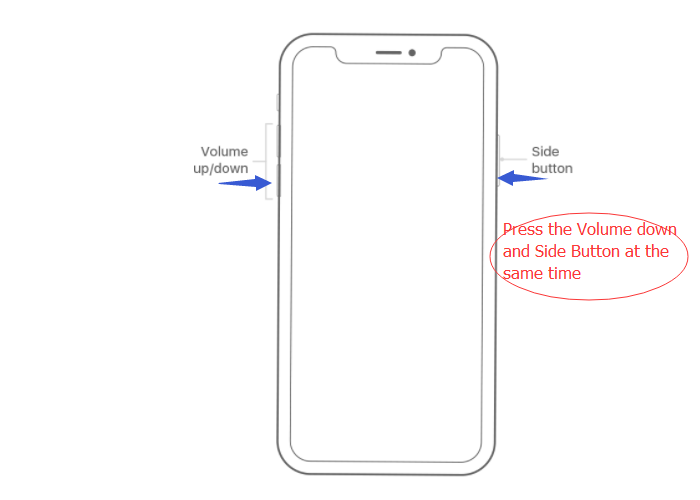 To take a screenshot on iPhone X, press the volume up and side button at the same time. 11. 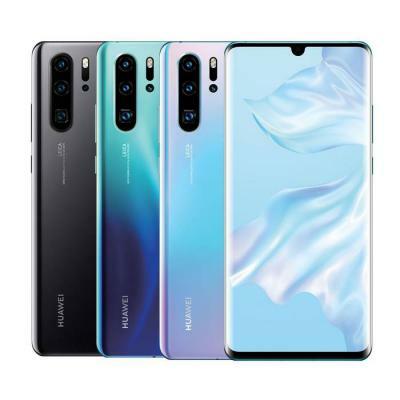 How to get to the multitasking and switch Apps? Swipe up from the bottom of the screen and pause then you can see many Apps. To switch Apps, just swipe the screen from left to right. 12. How to close the App? Get to the multitasking mode, press the App with your finger until the close icon appears on the left upper. The App can be closed by clicking the icon or swipe up the App. 13. How to use Apple Pay? 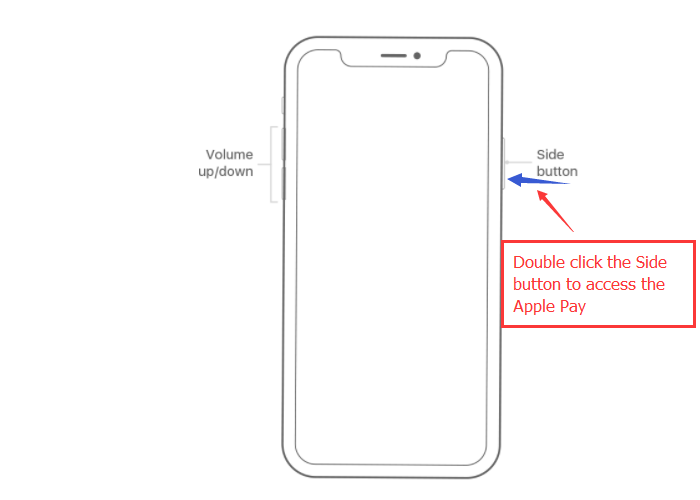 Double click the side button then you can access the Apple Pay, look at the phone to verify Face ID then put your device near the card reader. Any questions and suggestions for iPhone X, welcome to comment below.